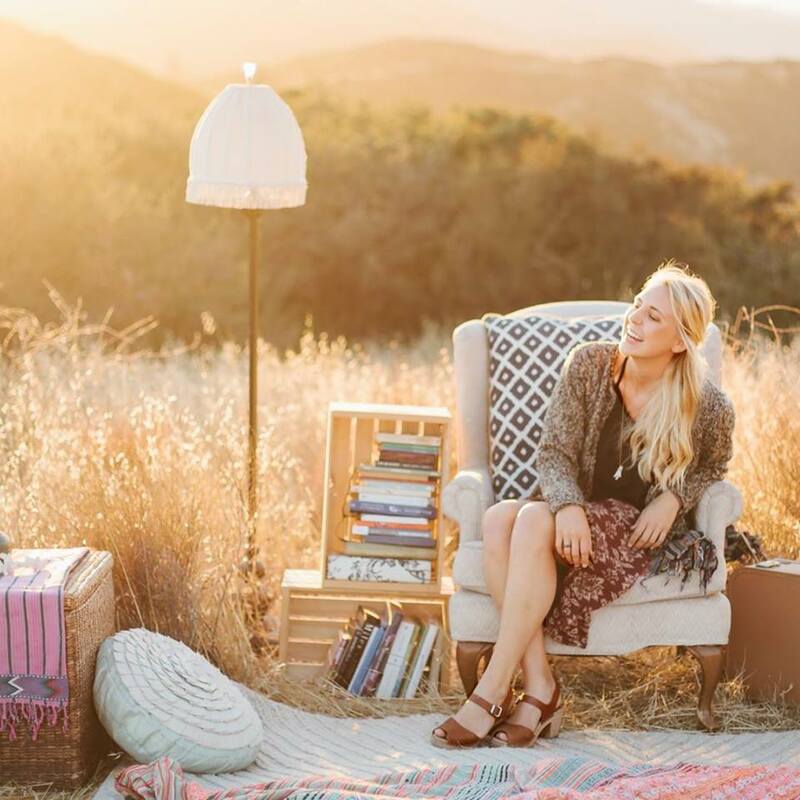 With a voice known to "beguile the most inattentive bar-goer", Karyn Ann has gained notoriety as a skilled singer and songwriter, drawing comparisons to 60s troubadours like Bonnie Raitt and Carole King and modern artists like Adele and Brandi Carlile. 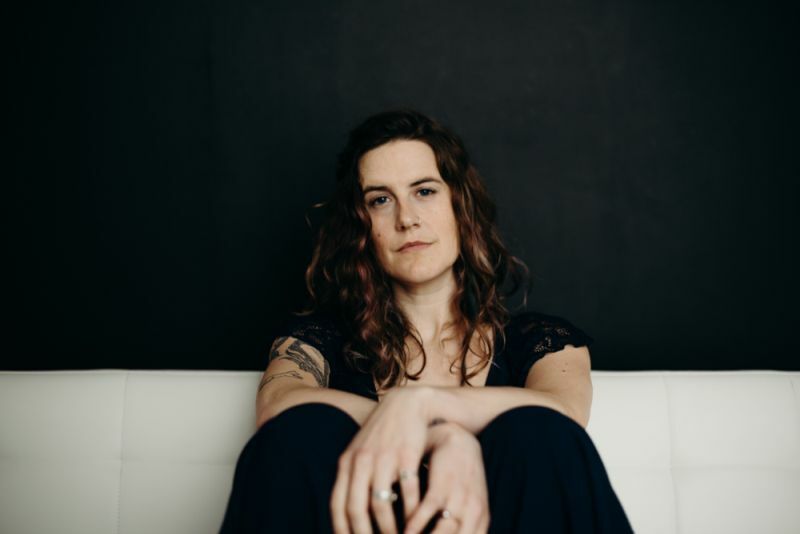 She tours nationally, and has appeared at the legendary Bitter End in NYC, and the Women's Redrock Music Festival alongside Emily Saliers of the Indigo Girls. Her second studio album Be Loud is an eclectic cultivation of the calm, brooding, and compassionate personas she introduced in her 2015 debut album Into the Depths, only this time around it's bursting with color - from rock anthem waves to funky dance riffs to more tender and delicate moments, Be Loud paints a world arguing with itself and the observer caught in between.